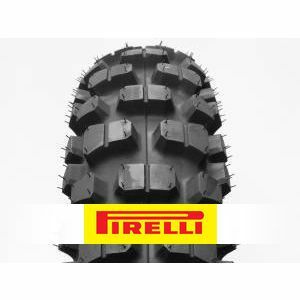 The Pirelli MT 21 Rallycross has been specially designed for all-terrain use. However, it is also certified for road use. This enduro tyre is equipped with a reinforced carcass that delivers stability and improved precision in an inclined position. Ideal for travel on gravel roads. Increased strength and long life. To review the Pirelli MT 21 Rallycross, you first have to log-in by clicking here.